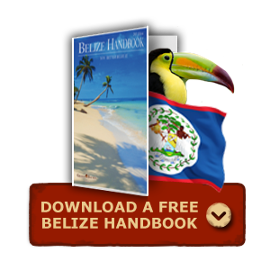 We had heard of Belize and the fact that it had the second largest barrier reef in the world but really had no clue where it was exactly. So, when we received the invitation to attend the January 2010 Grand Baymen Belize Chill Weekend, we could not turn it down. With the anticipation of fun in the sun we packed plenty of t-shirts, shorts, sandals and snorkeling gear. Mary and I want to thank you for such a wonderful experience in Belize! We felt right at home right off the bat. We appreciate your hospitality and helping us get acquainted with San Pedro and Ambergris Caye. Spending time with you was a highlight of our trip. We think of you often. Read MoreBibb and Pam S.
Below is my “review” observations about your hospitality and presentation during Marie’s and my stay with you during the Chill Weekend in January 2010.